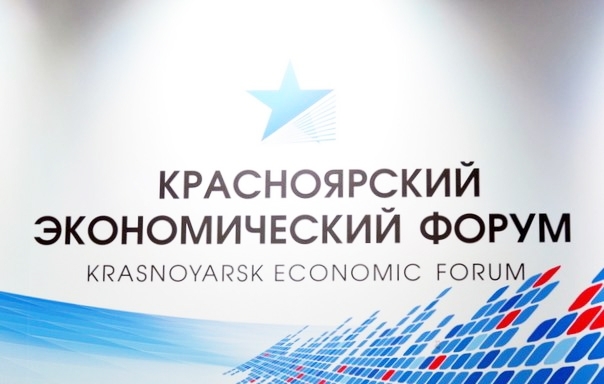 Krasnoyarsk Economic Forum is held on February 18-20, 2016. Expert, businessmen and government officials attending the forum strive to attain practical results, and discuss the most acute issues of the Russia development. On the first day of the forum (February 19) they elaborate proposals for Strategy 2030, a large scale initiative proposed by Dmitry A. Medvedev, Russian Prime Minister, in 2015. The second day of the forum will be dedicated to Russian regions and development institutions engaged in attaining Strategy 2030 objectives. 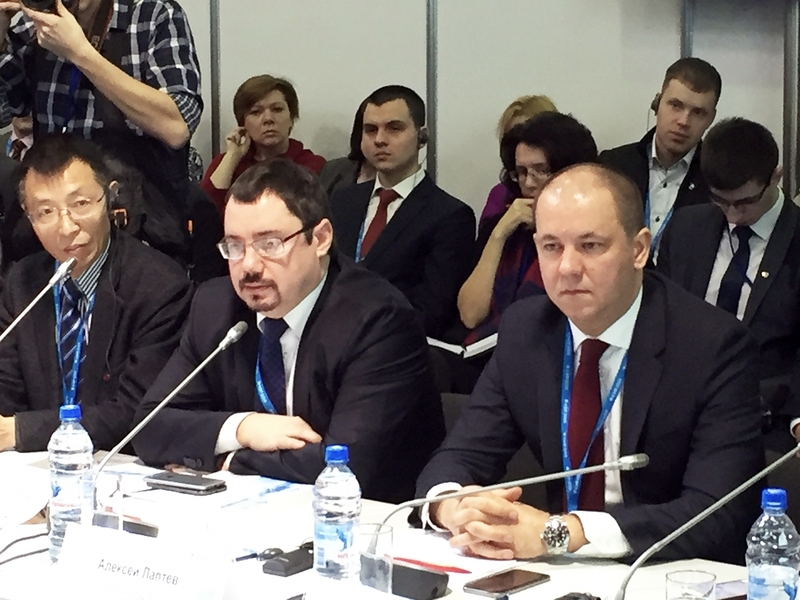 Kaluga Region is represented at the forum by Alexey Laptev, First Deputy Governor of Kaluga Region. On top of the forum agenda was Russia – Asia: How to Increase Mutual Investments panel discussion. It was noted that Asian majors, like Japan, South Korea, Thailand, Indonesia, Vietnam and China continuously increase capital export. The increase in the share of Russian non-commodity export (over 50% in 2014) and the creation of attractive investment opportunities in the Russian regions open up new prospects for establishment of joint ventures and implementation of various projects, for instance in the field of technology transfer and production localization. Alexey Laptev in his speech provided good examples of successful cooperation between Kaluga Region and Asian companies having localized production facilities in the region, namely Samsung, KT&G, Lotte, Fuyao Glass, Yapp Rus. Alexey Laptev paid special attention to New Silk Road international logistics project. It begins in Dalian port at the Yellow Sea, crosses Manchuria and Trans-Baikal Territory and goes to Vorsino Freight Village of Kaluga Region via Trans-Siberian railway. The first container train departed from Dalian on January 27 and arrived to Vorsino on February 5. It covered over 7,500 km in 9 days and 5 hours. The new project not just reduces time en-route by 3 times, but also cuts delivery costs. The goods delivered to Vorsino will be supplied to a number of logistics centers in Easter Europe and Baltic states. Alexey Laptev: “The project has come true thanks to active engagement of Samsung and full support of Chinese partners and Dalian port authorities. Even at the first stage of the project we noticed the major industrial companies showed their interest both in Kaluga Region and in regions along the route. Even at the official opening ceremony I received a number of telephone calls from our companies interested in joining the project. Continental, for instance, is interested in delivering its tires to China, Kaluga Region automotive industry companies expressed their interest in delivering premium class cars. Samsung has already shared its plans to commission new production lines to manufacture plasma displays and refrigerators. This project will be implemented because a new short Dalian – Kaluga route was opened. According to forecasts, over 70% of companies transporting their products from Russia to China by sea may switch to using New Silk Road. We invite companies from all regions, including Krasnoyarsk, to join our project”.